Kavuma, the debut album of virtuosic trumpeter Mark Kavuma, brings together some of the leading young jazz musicians on the UK jazz scene today – Ruben Fox on saxophone, Artie Zaitz on guitar, Reuben James on piano, Conor Chaplin on bass and Kyle Poole on drums as well as renowned saxophonist Mussinghi Brian Edwards. 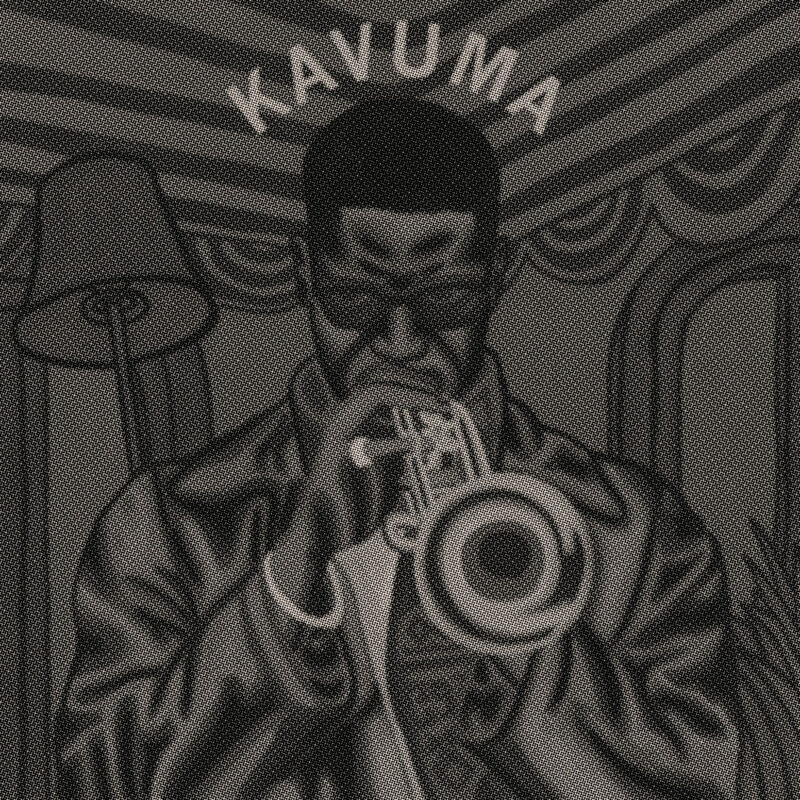 Kavuma’s music is original contemporary jazz with historical roots planted deep in American post-bop, blues and African rhythms. Advance £10 tickets are on sale now.